Columbia River 2Shot Foldorg Hndl W Pol Bol CR2841. Here is a definite must-have knife by Columbia River. 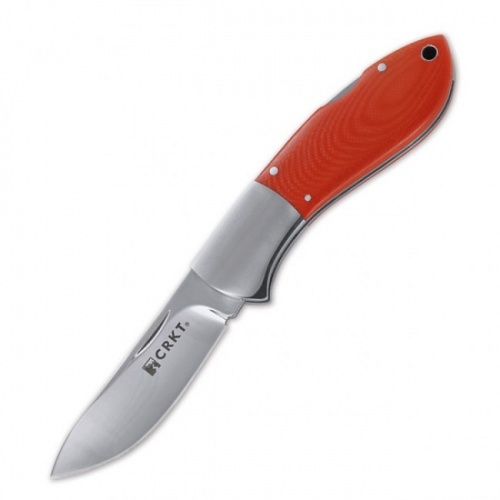 It features a 3 inch semi skinner blade made of 12C27 stainless steel and measures 4.25 inches closed. Comes with a leather sheath. Do you own Columbia River 2Shot Foldorg Hndl W Pol Bol CR2841? Tell us about it! Have a question? Ask!